A selection of the first Australian mares in foal to US Triple Crown winner American Pharaoh were offered at the 2018 Magic Millions National Broodmare Sale this week selling for up to $850,000. 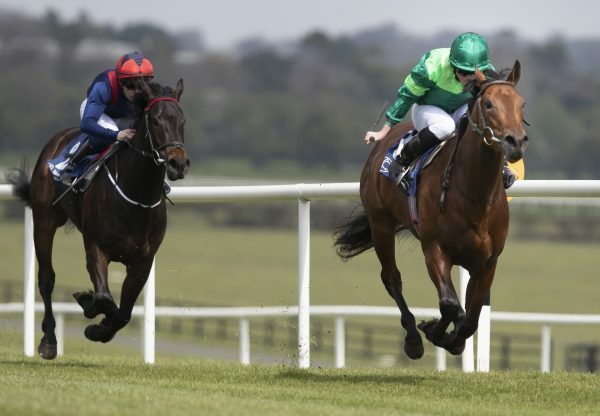 Consigned by Coolmore, Group II winning Street Cry mare Sabatini was in foal to American Pharoah on an early September service in her second season at stud and was bought by Kia Ora Stud. A rare Danehill free mare at this sale, she made plenty of appeal to Kia Ora Stud’s Alex Kingston. 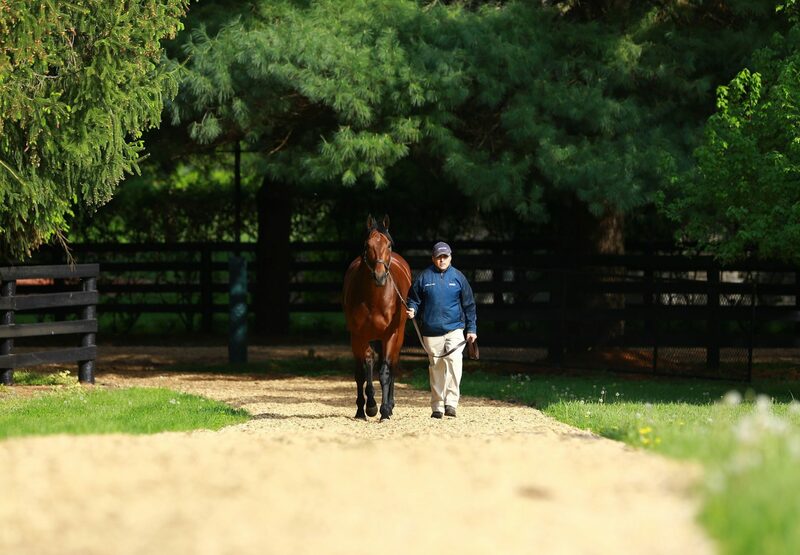 “We supported him with our American-bred mares and in November last year I looked at lot of American Pharoah foals while I was over there and I was very happy with them,” Kingston told ANZ Bloodstock News. 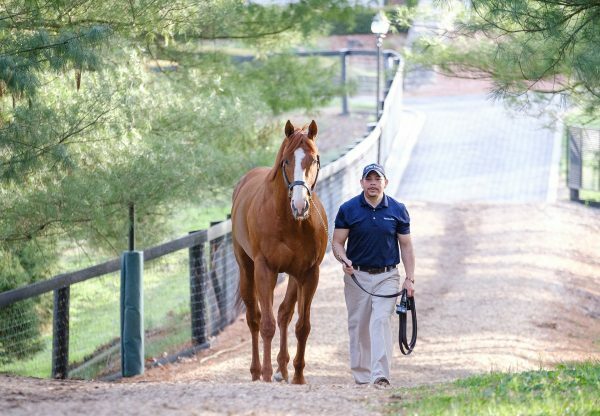 Other big sales for mares in foal to American Pharoah were: $750,000 for Group I producer Better Alternative (dam of four-time Group I winner Preferment) bought by YuLong Investments; $500,000 for Vivi Veloce bought by Dean Hawthorne Bloodstock and $500,000 for Pittsburgh Flyer bought by Go Bloodstock/ Paul Moroney Bloodstock. 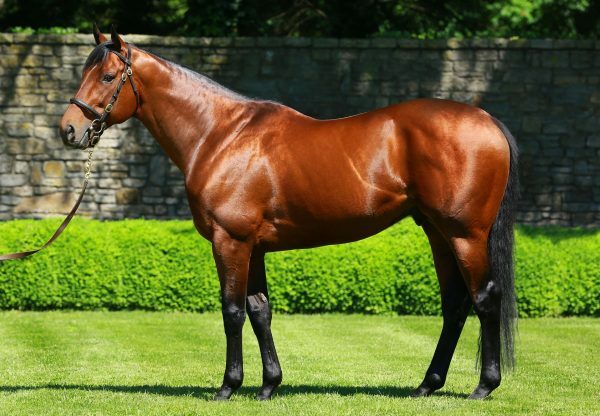 American Pharoah returns to Australia this spring at a fee of $66,000.